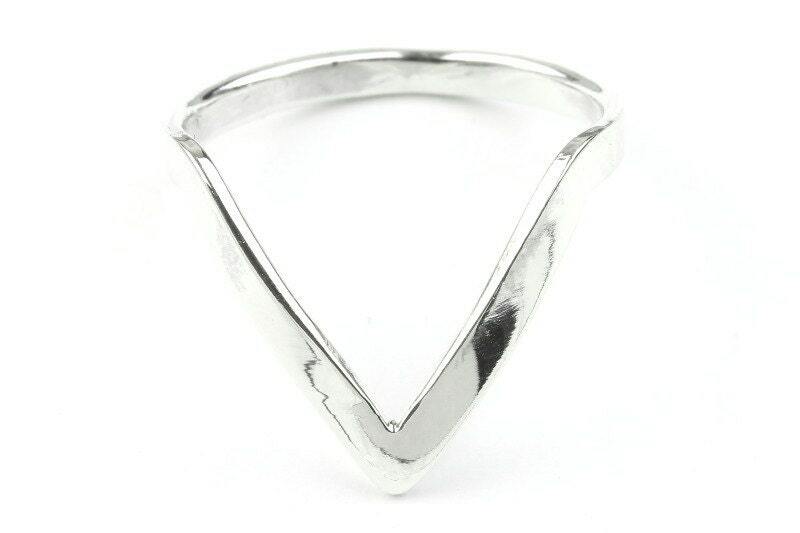 The downtown ring is a simple silver deep V design. This piece gives that understated minimalist look. 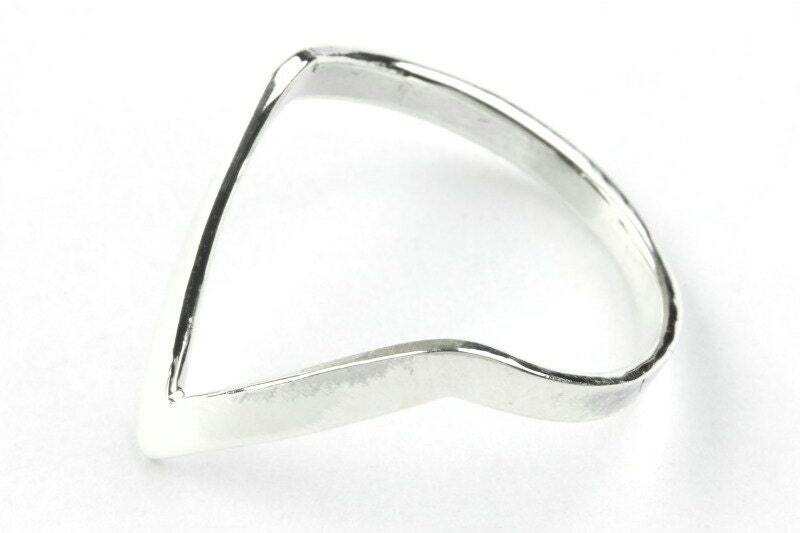 While it is also the perfect ring for stacking or pairing. Available in size 8 and 9. Versatile ring and nice design.